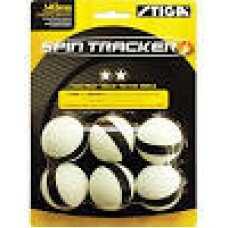 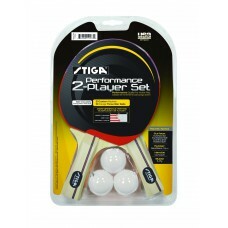 Performance two-player table tennis racket set from Stiga. 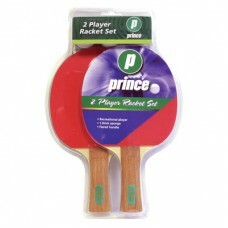 This set features two rackets and three w.. 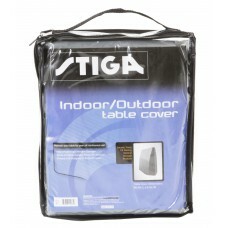 Premium indoor/outdoor table tennis table cover from Stiga. 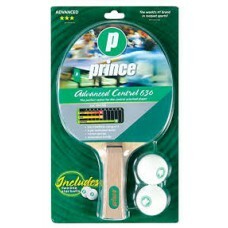 Protect your table from damage and the e..
-Recreational player -1.5mm Sponge -Flared Handle ..
-Recreational Player -1.0mm Sponge -Flared Handle ..
-SSC Control Rating Of 9-5-ply Laminated Racket -1.0mm Sponge -Anatomical Handle ..
-SSC SPEED rating of 8-5-Ply Laminated Racket -1.5mm Sponge -Anatomical Handle .. 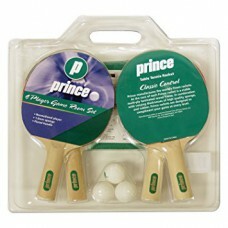 Perfect for your game room, the Prince Sport Ping Pong Table features a regulation size playfield co.. 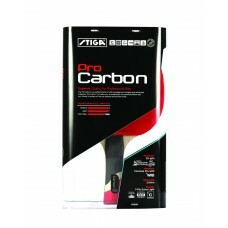 Pro Carbon table tennis racket from Stiga. 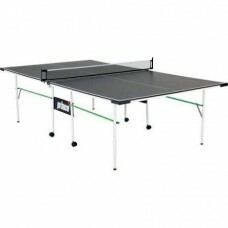 This racket is International Table Tennis Federation (ITT.. 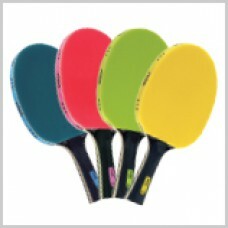 Pure Color Advantage table tennis racket from Stiga. 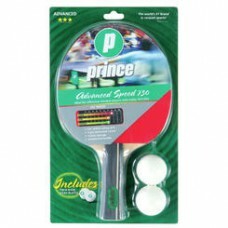 This Competition Series racket features ACS ult.. 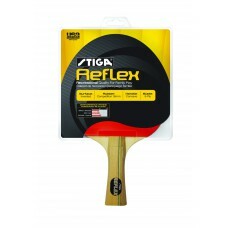 Reflex table tennis racket from Stiga. 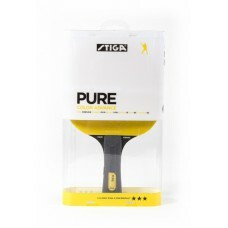 This Competition Series racket is perfect for indoor an..
Track and monitor the rotation of the ball during play-Improves concentration and focus -Helps ..
STIGA Pure is a line of performance rackets with added flare. 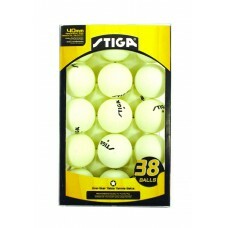 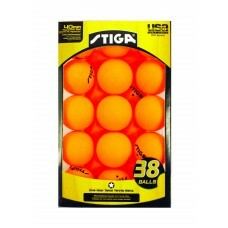 Breaking free of the tournament colors..
Start a match with this table tennis set from STIGA. 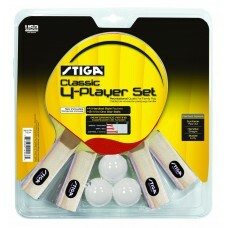 The Classic 4 Player Set is perfect for the beg..
One-Star Table Tennis Balls The 40mm ITTF Regulation Size and Weight Replaces the Former 38mm S..
Stiga One-Star Table Tennis Balls The 40mm ITTF Regulation Size and Weight Replaces the Former ..